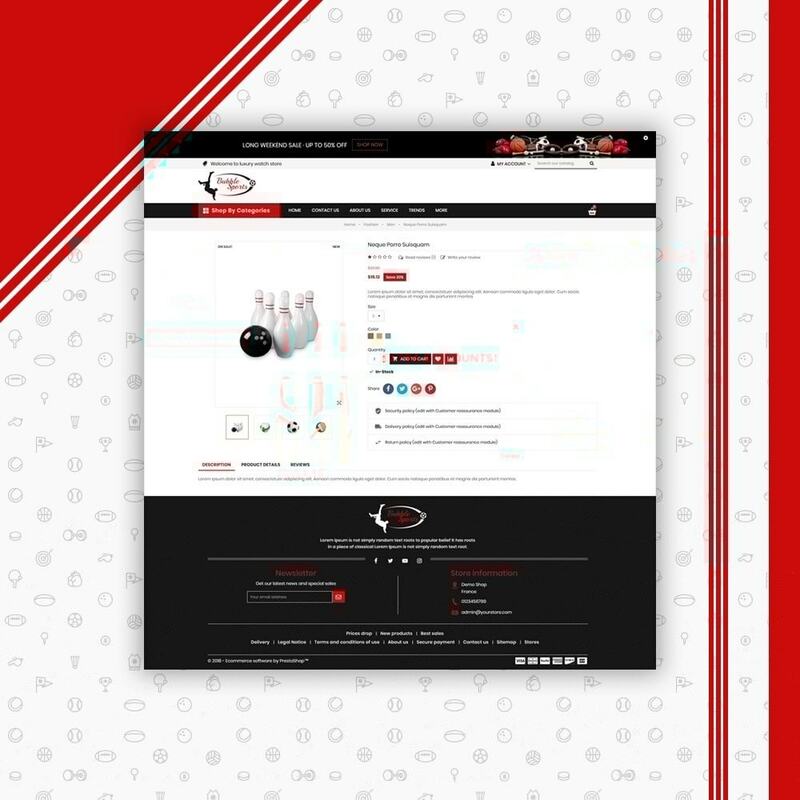 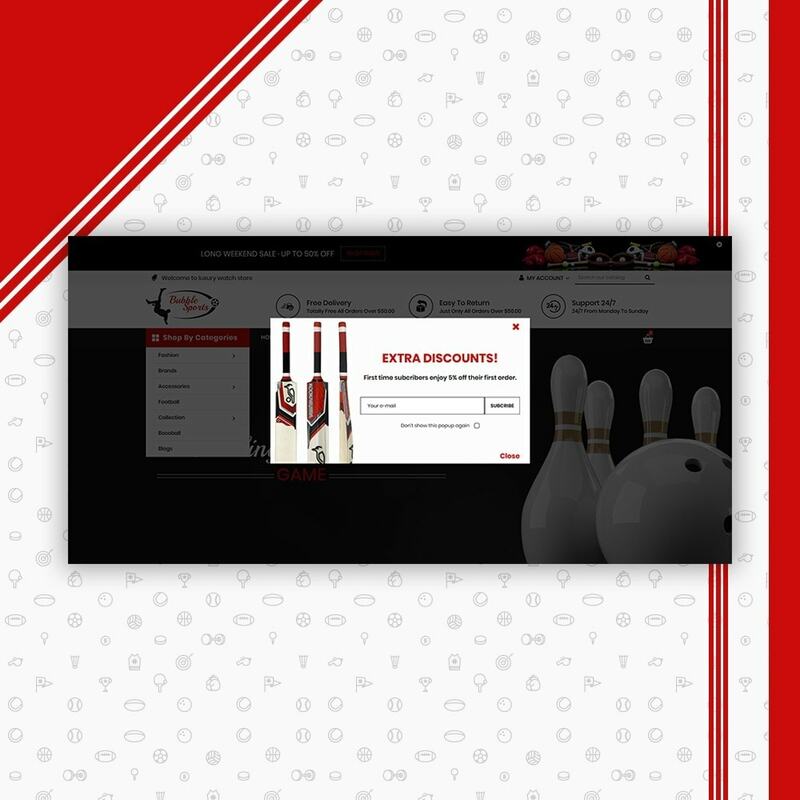 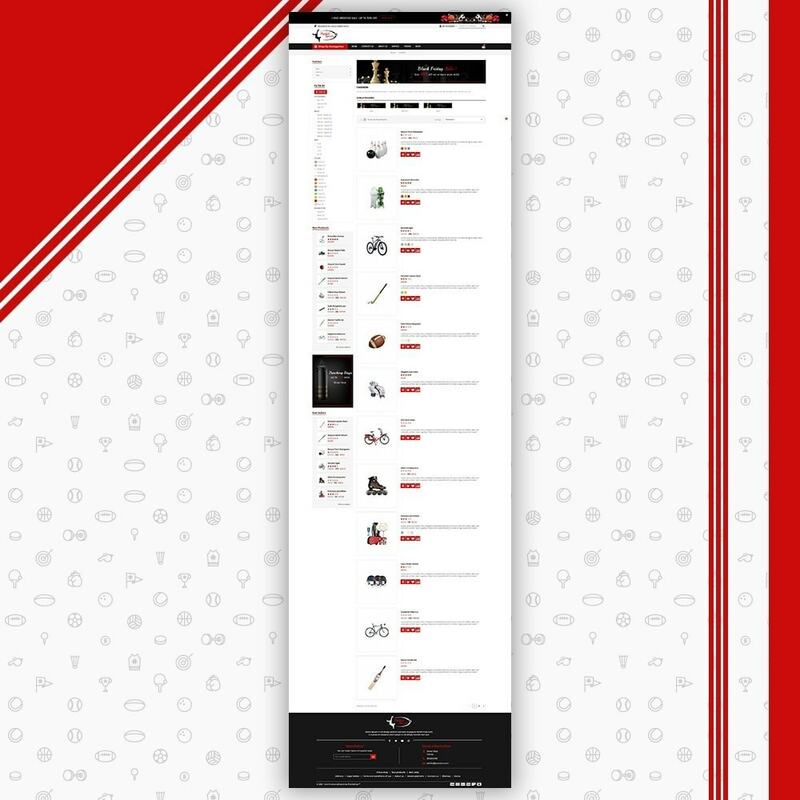 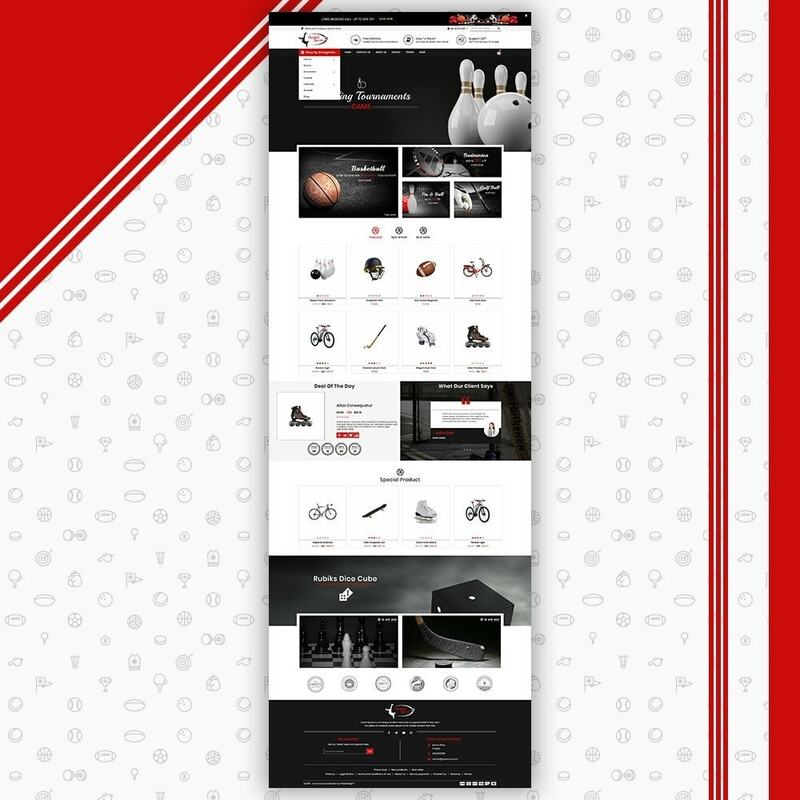 Sport Store Responsive Theme is designed for Shoes, Sports, Travel, Fashion, Tools, Fitness, Gym, Accessories and multi purpose stores. 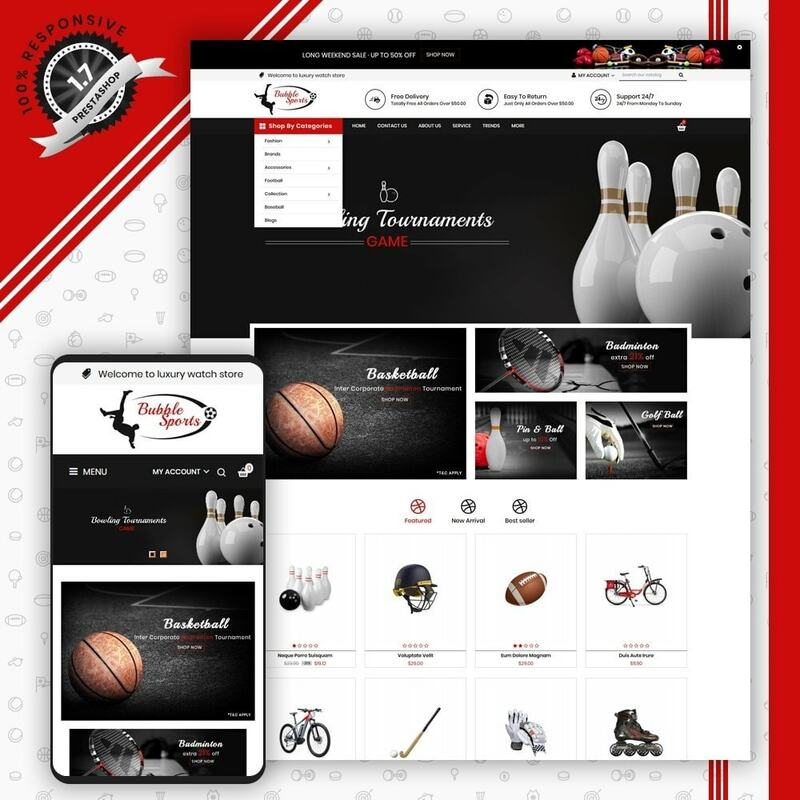 This Theme is looking good with colors combination and professional look. 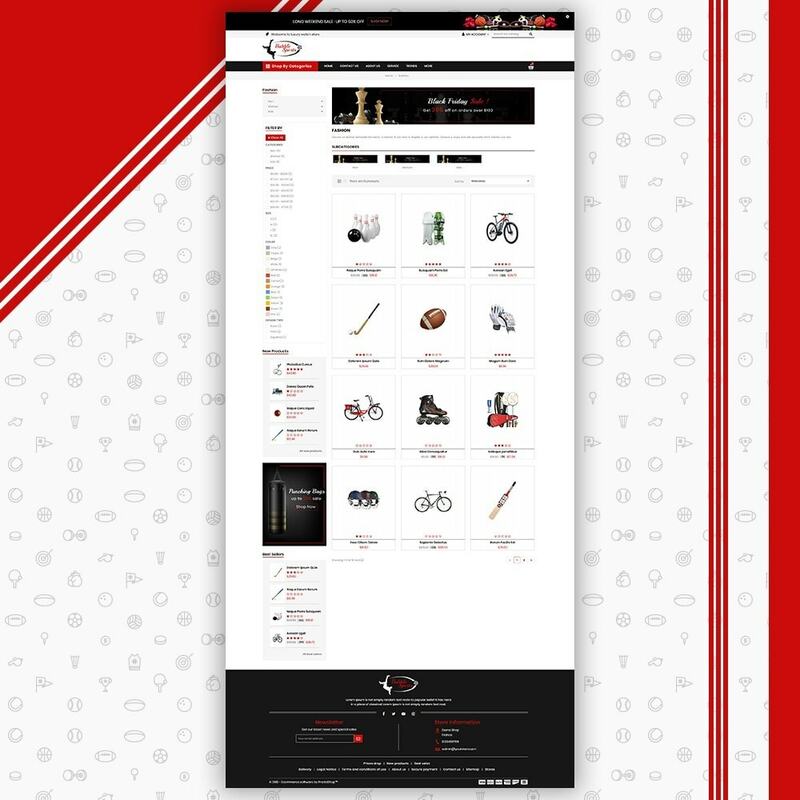 Sport Store is best suited for sports and accessories online stores. 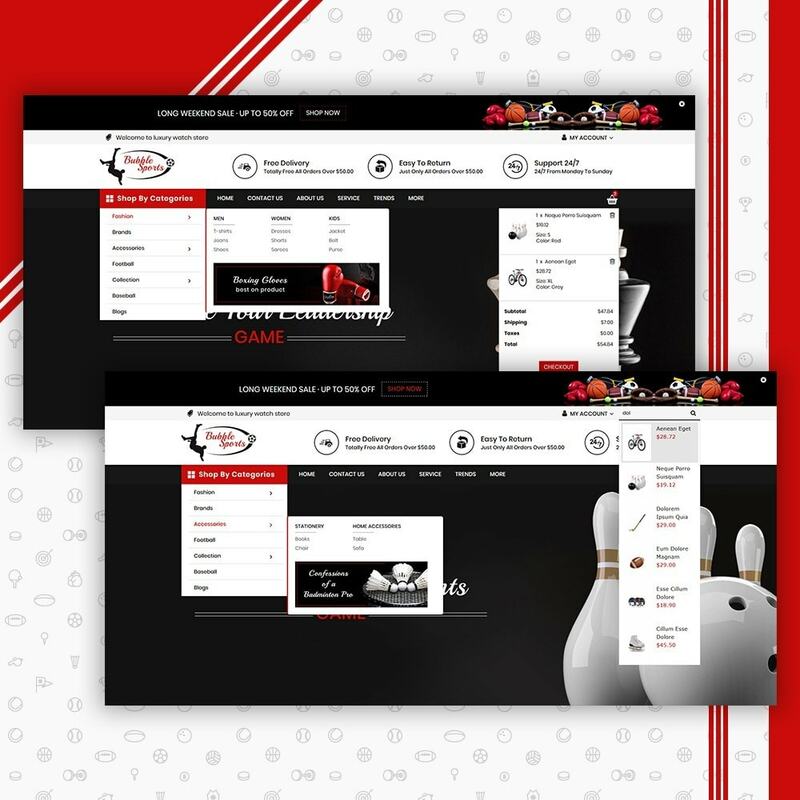 Its rich and powerful user friendly features would attract more clients to your online store and boost sales!